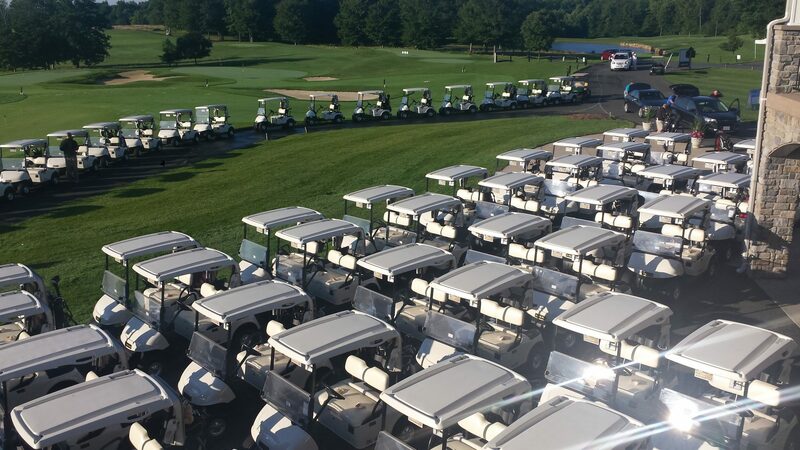 Maryland’s finest daily fee course is available for golf events, tournaments, corporate outings and charitable events both small (16 players) or large (up to 144 players). Straight tee times, full course or modified shotguns, let Bulle Rock’s Golf Staff handle the burden of administrating your event. 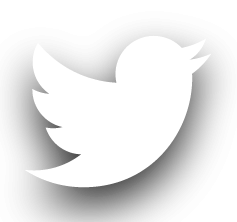 We offer complete event packages that leave nothing to chance, as well as personalized custom packages designed to meet your group’s every need. Food & beverage packages encompass everything from cooked-to-order breakfast to boxed lunches to buffet or plated dinners.  NOTE: Bulle Rock requires an executed contract with deposit for any group over 16 players. To qualify for a tax exemption, a non-profit group holding an outing must supply a copy of its State of Maryland Tax Exemption Certificate signed by an officer or board member of their organization. This must accompany the signed contract and deposit check. Bulle Rock is required to charge State Sales Tax without proper documentation.